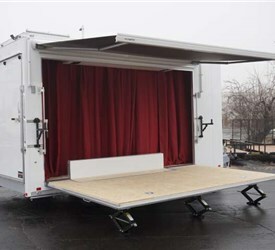 Have an extensive trade show tour coming up? 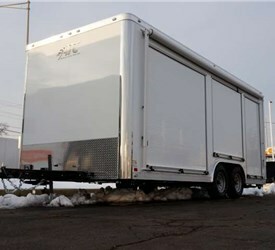 Pull up to each conference in style with one of our event marketing trailers. 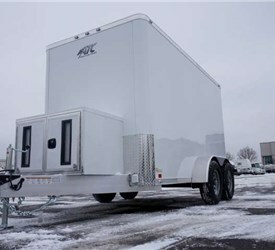 Dazzle prospective customers and make your competitors green with envy by having Advantage Trailer custom craft the perfect mobile marketing solution to fit your needs. 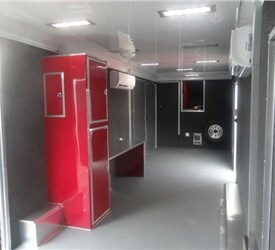 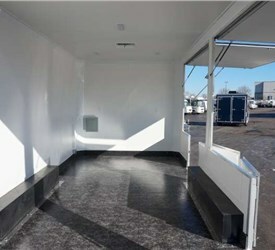 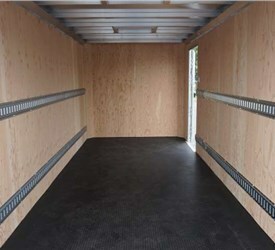 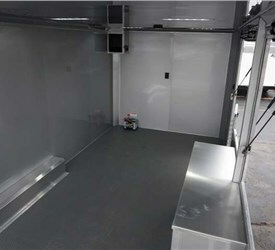 Not only will our expert designers and fabricators work with you to design and manufacture a trailer that meets all of your unique requirements, they will also help you figure out any logistical necessities. 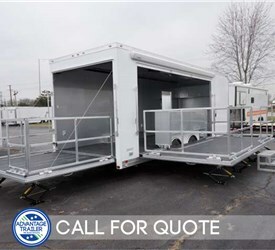 Whatever you need for your event marketing trailer – whether it’s lighting, stage platforms, display cases, multi-media centers, custom graphics or rooftop signage – we can make it for you. 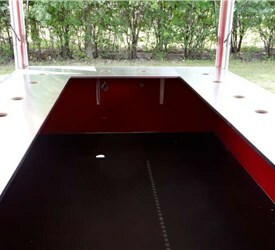 Every member of our staff has an extensive knowledge of marketing in addition to their design and fabrication skills, so they can help you drum up the perfect solution that will leave an impression on potential customers. 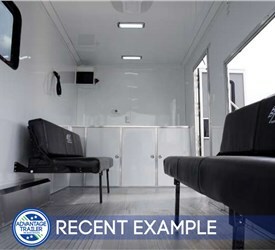 One way to engage your audience is by including them in on the experience. 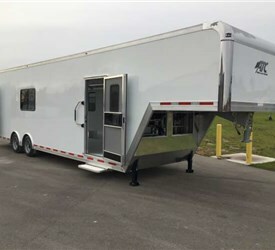 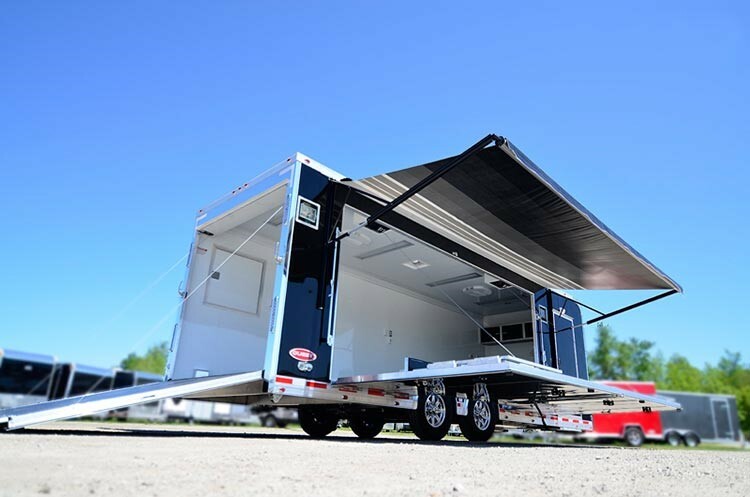 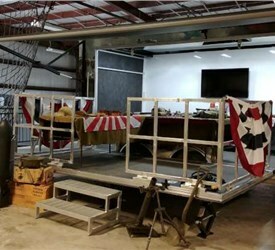 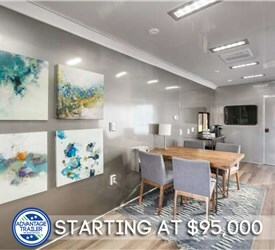 At Advantage Trailer, we can craft experiential marketing trailers that will draw in potential customers and get them playing with your products. 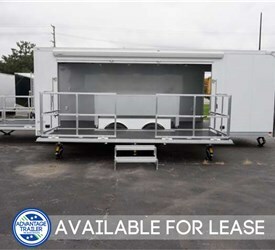 Don’t be another boring company with a bland and unengaging display, wow your audience with an interactive trailer that will leave a lasting impression and influence them to learn more about your company. 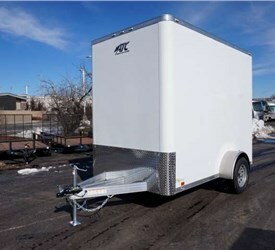 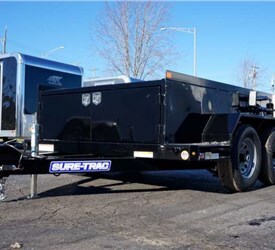 For more information about what we can do for you, contact Advantage Trailer today. 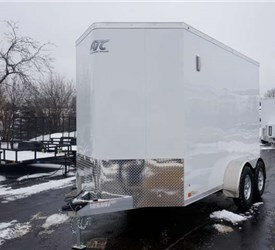 We have decades of experience crafting custom event marketing trailers, and will accept any unique challenges that are tossed in our direction. 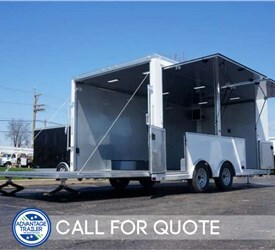 Give us a call or fill out our online form to receive your free quote!